In today’s world we are finding more and more that people have acquaintances and not close friends. If you long to be connected to others, in caring relationships, with those who will support you in your trials and to become the person Jesus wants you to be, listen and learn how you can find hope in Christian community. 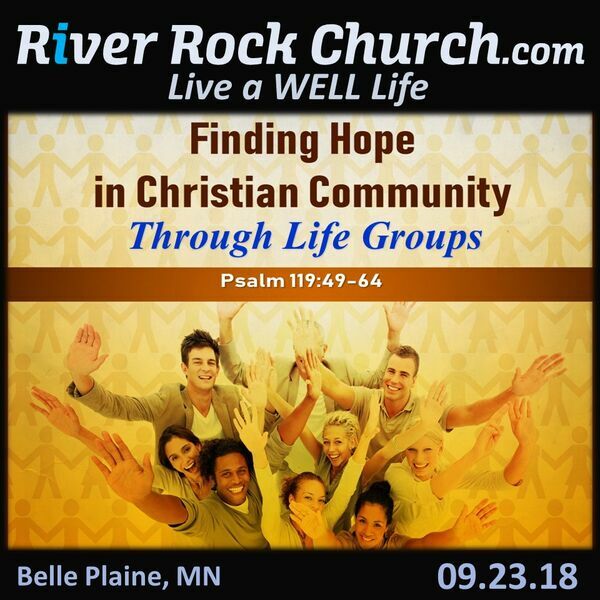 Pastor Dan gives you a preview of a Life Group using material from Right Now Media and encourages you to participate.